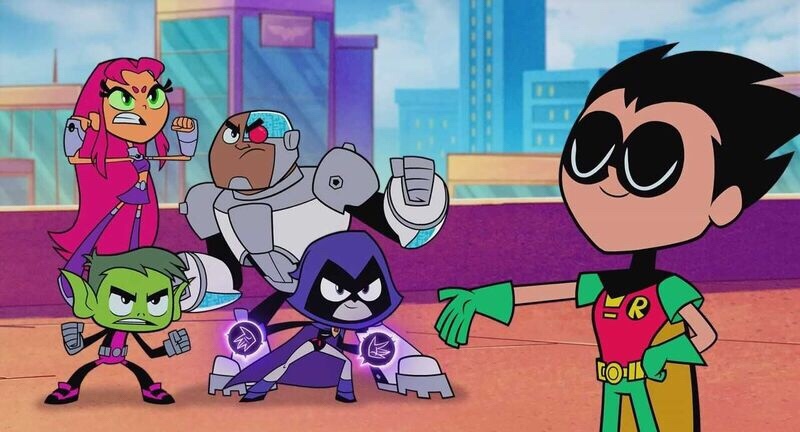 We’re huge fans of Teen Titans GO! When Beast Boy serenaded us with Pyramid Mummy Money I lost it. They are so hilarious and it entertains myself and my son. 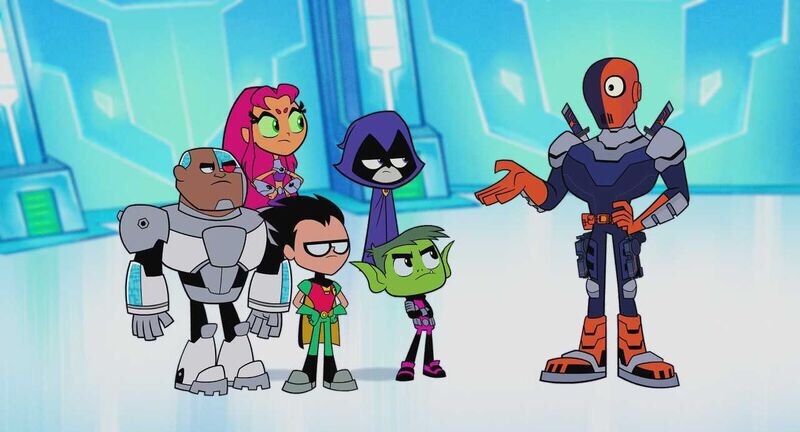 When we saw the previews for Teen Titans GO! To The Movies I knew I had to see it! I mean, the previews alone had to laughing. 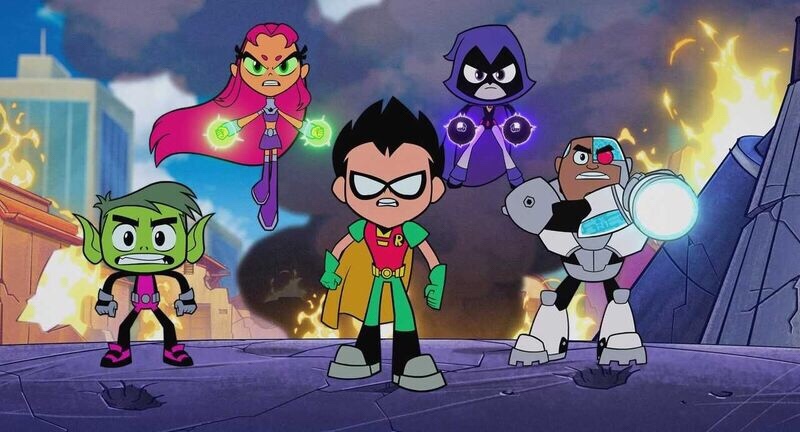 The general synopsis is Robin wants a movie about Teen Titans GO! But the director doesn’t see them as heroes, so shes passes on that opportunity. To Robin, if they need to be seen as heroes, then they’re going to need to prove themselves as heroes. Of which entails gaining an arch nemesis. If you have a sense of humor (well if inappropriate things make you laugh) then you’ll love it. I literally laughed the whole time. They’re so nonchalant about mostly everything. As the team comes together to prove themselves as worthy heroes, they get into a bit of a ruckus (well, maybe several ruckuses). Of course all of this is totally oblivious to them all besides Robin. I’m going to tell you some keywords that you won’t understand now but you will when you see the movie. It was a couple of parts that left my belly aching. You’ll totally understand what I’m talking about when the get to those parts in the movie. One thing that I can tell you about the movie, is that if your crew isn’t on the level of Robin’s crew, then you need a new crew. No matter what, they always have each others back, are always there for each other, they’re their biggest cheerleaders and never give up on each other. 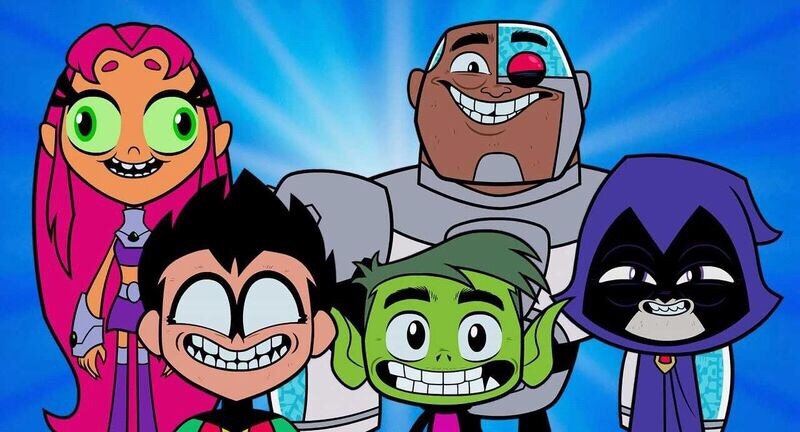 Between all the laughter, that is what I took from Teen Titans GO! To The Movies.